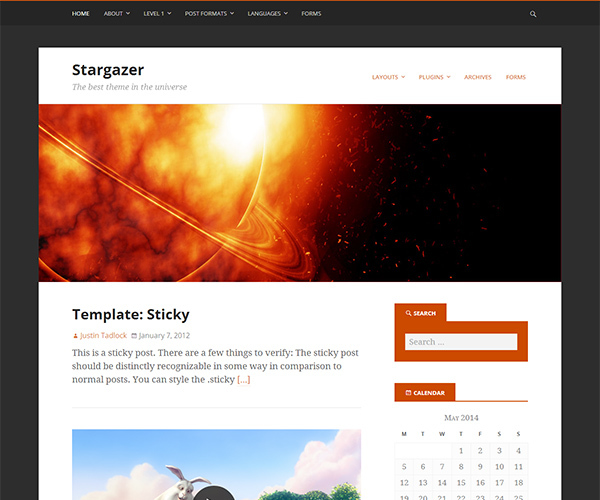 Stargazer WordPress theme is the most advanced theme ever created for WordPress without compromising standards. 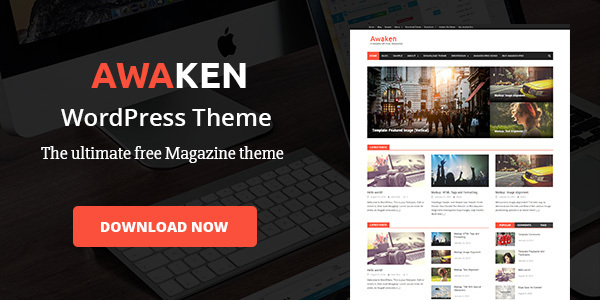 This is the only theme in the world that you’ll find that extends WordPress’ built-in theme features so robustly but naturally. The theme is built on the rock-solid Hybrid Core theme framework. It’s built with search-engine optimization (SEO) in mind by utilizing the most current HTML5 conventions and Schema.org microdata. It also integrates with useful theme add-on plugins like Custom Background Extended, Custom Header Extended, Whistles, and more.